Maibatsu Penumbra Mitsubishi Eclipse for GTA 5. 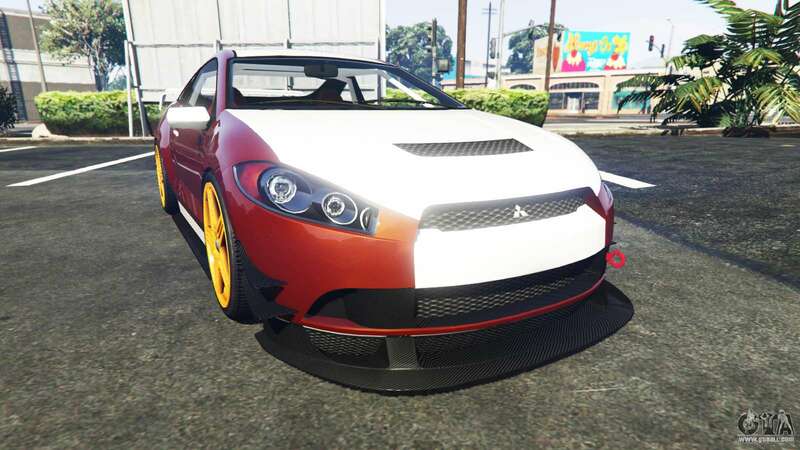 The modification replaces the textures of Penumbra, including logos, textures from the Mitsubishi Eclipse. 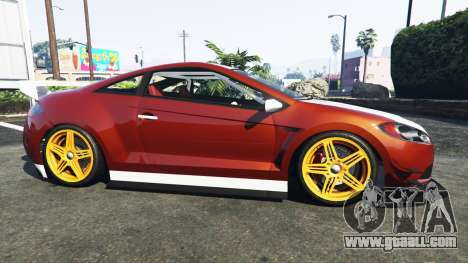 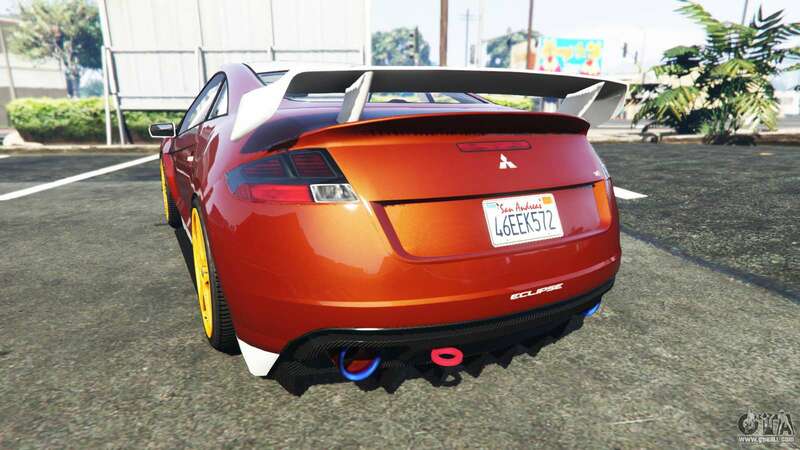 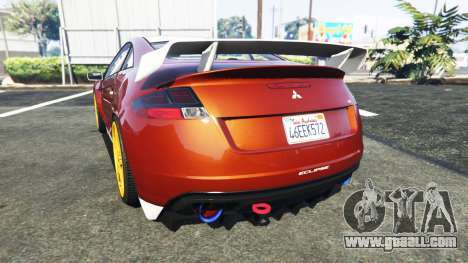 Download mod Maibatsu Penumbra Mitsubishi Eclipse for GTA 5, follow the links on this page.